Aqua Tanks® 5,020 litre, above-ground polyethylene water tanks can be used for domestic or commercial installations. The AQ05000 is fitted with 1 x 50mm BSP outlet. Outlets of any size, shape or configuration can be fitted. 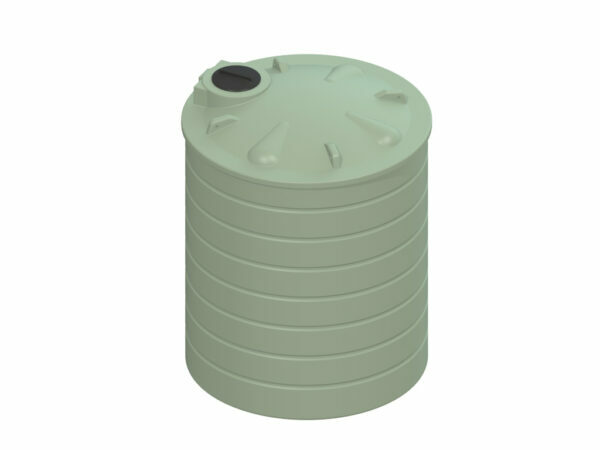 The AQ05000 can also be moulded in heavier weights to be used as molasses tanks or chemical storage tanks.